Happy 100th Birthday Oreo! 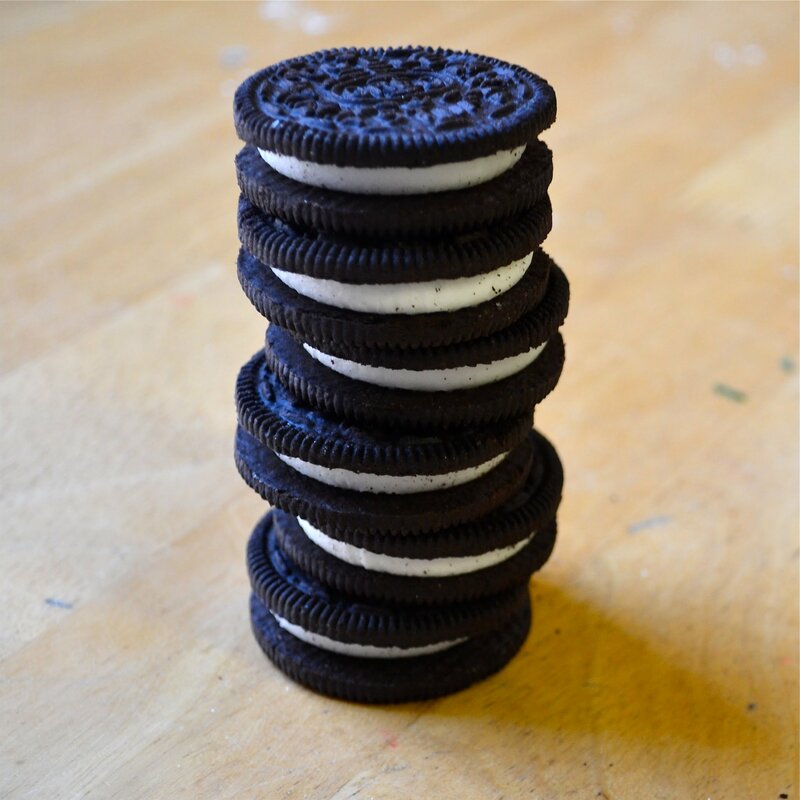 It’s hard to believe that Oreos have already been around for 100 years. Some of my favorite recipes have Oreos in them. There’s nothing better than dunking a double stuffed Oreo in a big ole’ glass of cold milk. Yesterday when I was at the grocery store I picked up a bag of Oreos since they were on sale with the intentions of making some kind of dessert with them. Instead, I sat by the TV and chowed down. Such a delicious and unhealthy idea I had there. BUT I shared with my roommates so that makes it okay… right? I wish I could have made something delicious with Oreos to share with you all but I’m still getting over the flu and baking is not going to happen for a few more days. So instead I decided to round up some of my favorite Oreo recipes from my blog to give you some inspiration to celebrate today! Enjoy! stop it…. I NEED TO EAT THOSE CAKE BALLS!! !